For the second day of Party special, I decided to go with Paneer! Now nothing can go wrong with a Paneer snack, especially having handful of Paneer Freaks at home. I was so glad when I realised my kids love anything with Paneer. Infact I must have made all possible snacks with these delicious treat. There has been time when we eat out, kids opt for Paneer instead of chicken. That has been their liking to Paneer, so it is only natural that I select this for the list. As I said I have almost covered all possible versions one might innovative with Paneer, still I always had that sandwich paneer I once saw Sanjeev Kapoor making. Some stuffing along with Green chutney between two layers of Paneer, then dipped in a batter of besan and gently fried till golden. All crispy and tasty, waiting for you to take it and dip into a sauce and let your senses be overtaken! Somehow in the end, that recipe again had to take a back seat. I ended up making something different. Today’s special is where I made the paneer as the stuffing or rather had a coating for it with Aloo. As a crowd pleaser, this recipe tops. You have aloo, paneer and above all, deeply fried. Let me warn you ahead, if you are unaware, this id surely a dish that would cause your downfall! This hardly takes time, when you microwave your aloo and then have paneer all ready. I made this for evening snacks. As I said I gave the kids a mini party, hoping to recreate the party atmosphere and had served the Orange Punch along with these. They infact arranged it such that they had a party going on for themselves. Boys had their first day at school. Following customs, I got them ready and clicked a picture before they left. Konda was teasing on how I never fail to do this. I told her that I have a penchant such things. Chinnu had his first tooth fall and I saved it. He was so happy that I did. Infact Amma and Hubby dear used to tease me non stop when I used to save up all of Konda’s first things. They tell me that I need to have a separate room just for all those memorabilia. Now coming back to the school, they had their books all given, that needs to be covered and labelled. FIL came just for that and I helped him cover all the books and a huge pile just got over. Coming back to the recipe, here is a close up after taking a bite! 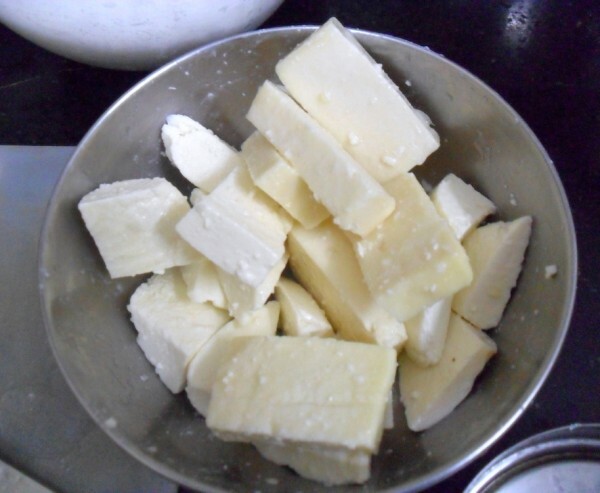 Clean and cut paneer as squares. Squeeze lemon juice and salt. Mix well and keep it aside. 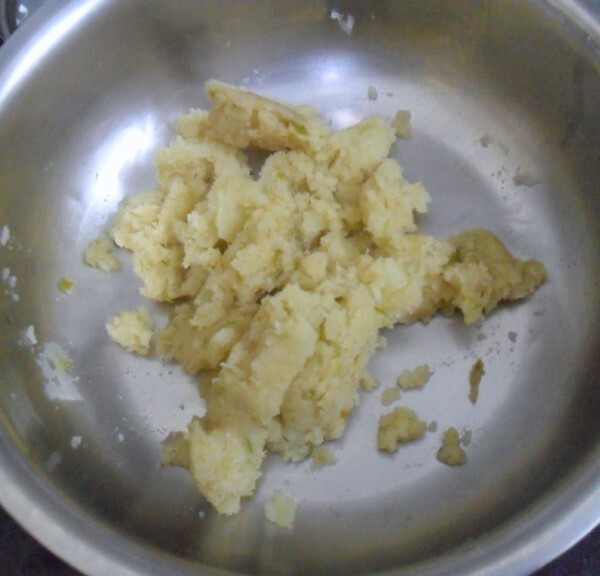 MW aloo for 4 mins after slashing the outer layer with knife. Once done, soak in water for the skin to peel off. Press with fork to make a paste. 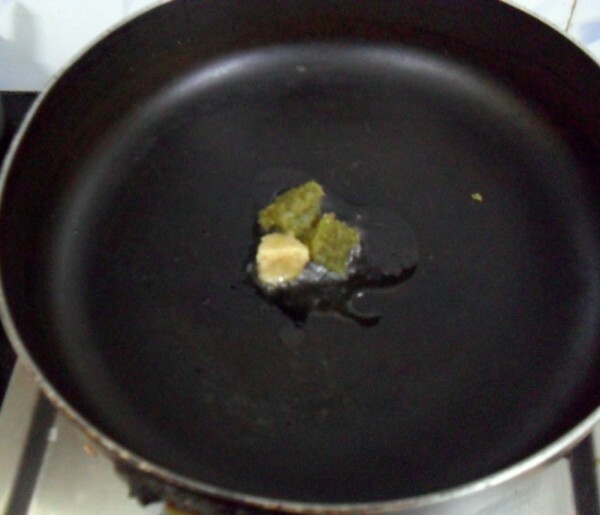 Heat a non stick pan with oil, add ginger garlic and green chilies, saute well. Then add the mashed aloo, cumin powder, salt. Mix everything well. Transfer the aloo to a bowl, take the paneer pieces, make a coating of the aloo stuffing all over the paneer and make sure it covers completely. 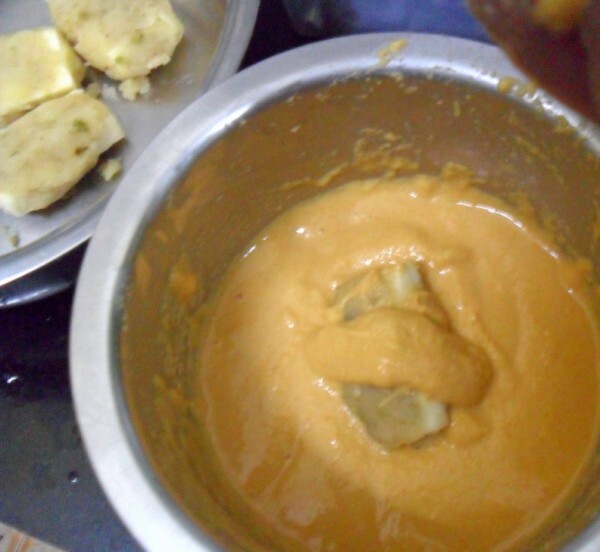 Make a thick batter of the besan with all the ingredients for the batter. 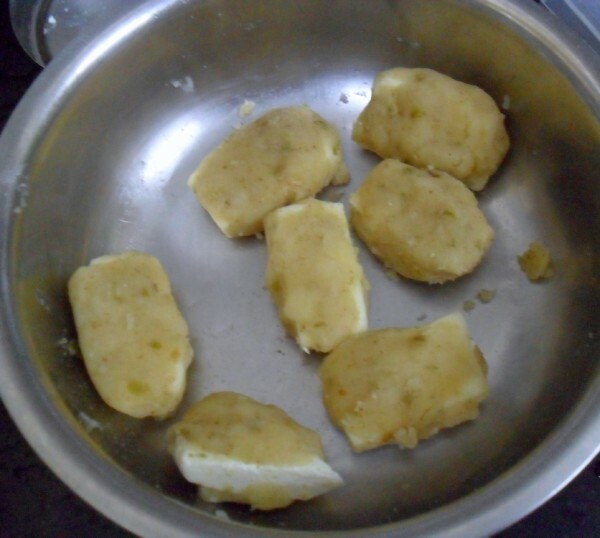 Dip the aloo covered paneer into the batter and ensure it is covered all over. Heat a kadai with oil. 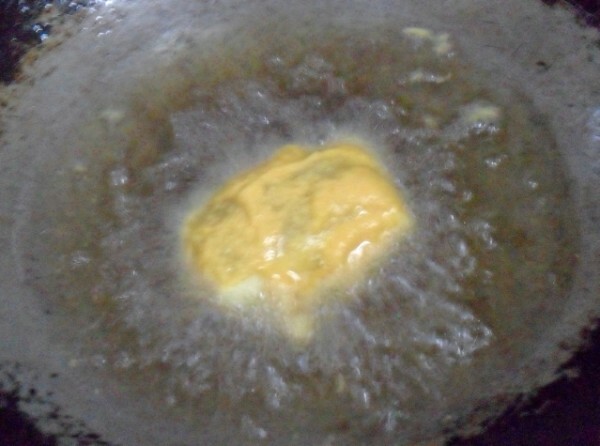 When it is hot, gently drop the paneer and fry on all sides till golden brown. Drain once done to a kitchen towel. Enjoy this snack with tomato ketchup or coriander chutney. You don’t need a very firm paneer for this. So home made works just fine. I used frozen ginger garlic paste, green chili paste. Else you can grind everything together. 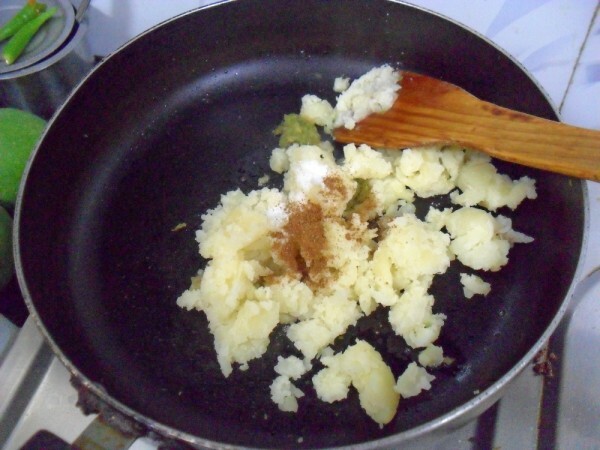 Optionally you can add onions as well to the masala. Love to finish that whole plate anytime, paneer and aloo,cant ask more. 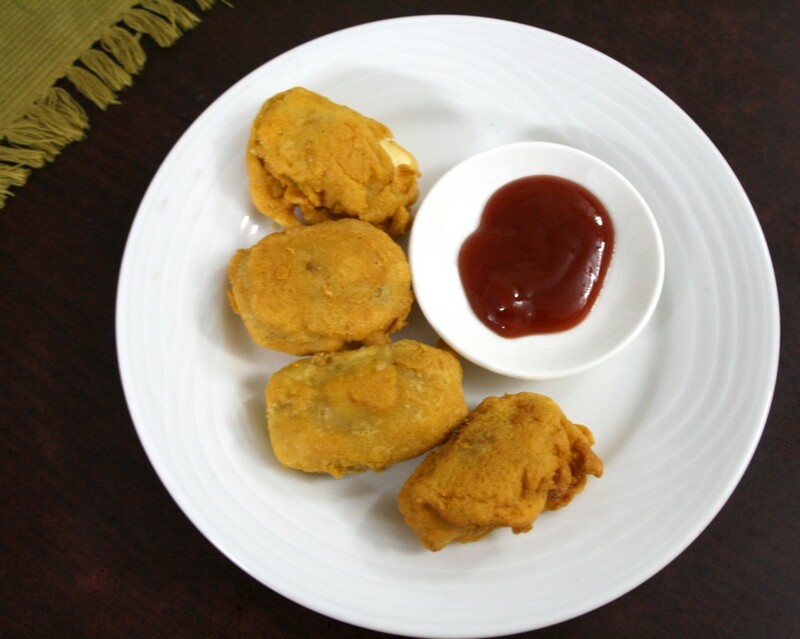 Love the idea of stuffing.cute looking pakoras.Valli, I am going to post the whole week this week and seasonal week.But my name is under alternate weeks.Can you edit that .Thanks in advance. What an absolutely delicious snack. Coating paneer with aloo sounds innovative and I'm sure it tasted amazing. 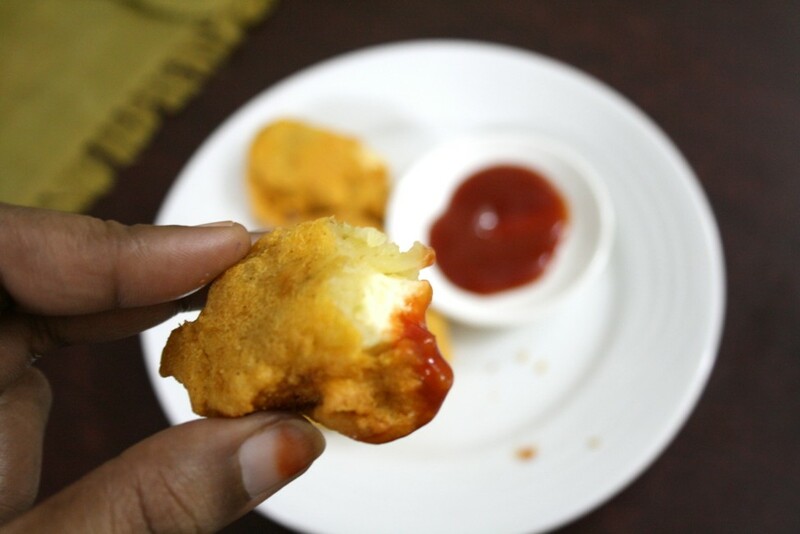 Good one, paneer potato and deep fried who will say no, all kids will love to grab this. Such a perfect combination And stuffing paneer in aloo is a very interestin Idea Valli pakodas looks o tempting. Amazing stuff when cooking for crowd. Aaloo and paneer wondeful combination. I wish I could grab those bites. Always a hit in a party. 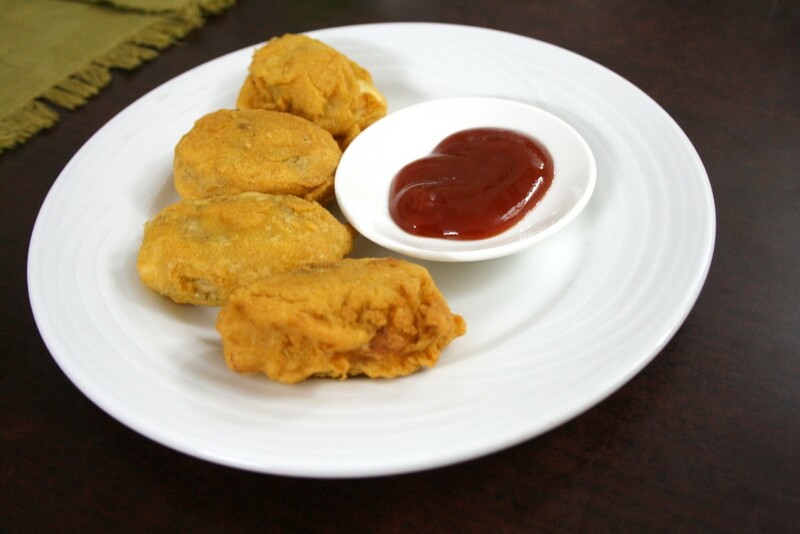 pakoras with chai are so delicious and perfect for winter!! i am so drooling here!! love the pictures!